who need advanced treatment NOW! We are here to help you fight brain cancer. We seek to close the existing gap from initial diagnosis to IMMEDIATE and EXPANDED ACCESS to advanced treatment, clinical trials, and critical care. Brain Cancer is an aggressive enemy. It will take an army to defeat it. You can make a difference by giving, volunteering, advocating and by simply caring. Learn How You Can TAKE ACTION! CLICK HERE to fill out a Patient Inquiry Form where you can share your needs and concerns with our “Direct Connect” team. Our focus is survivorship. Everything we do and advocate is focused on that goal. We are Here to Talk and Answer Questions: It begins with a conversation. We are here for you to listen and advise you if you have been diagnosed with brain cancer. Our care coordinators standing by to take any of your questions or concerns. We are here for you. Call or email us today. Connecting You Rapidly to Specialists and Cancer Centers: We connect patients with advanced brain tumor treatment centers and specialists. We get the patient medical records in front of other specialists to get first, second, third and fourth opinions. Connecting you to Top Neurosurgeons: We connect patients to neurosurgeons who can and do operate even when the patient was told the tumor was inoperable. Access to New & Promising Treatment Approaches: We provide specialists a platform to get in front of other professionals, patients, caregivers, families, etc. to talk about their research or the latest treatment they are able to offer. Make Appointments: Make appointments and facilitate communication between local medical team and brain tumor specialists. 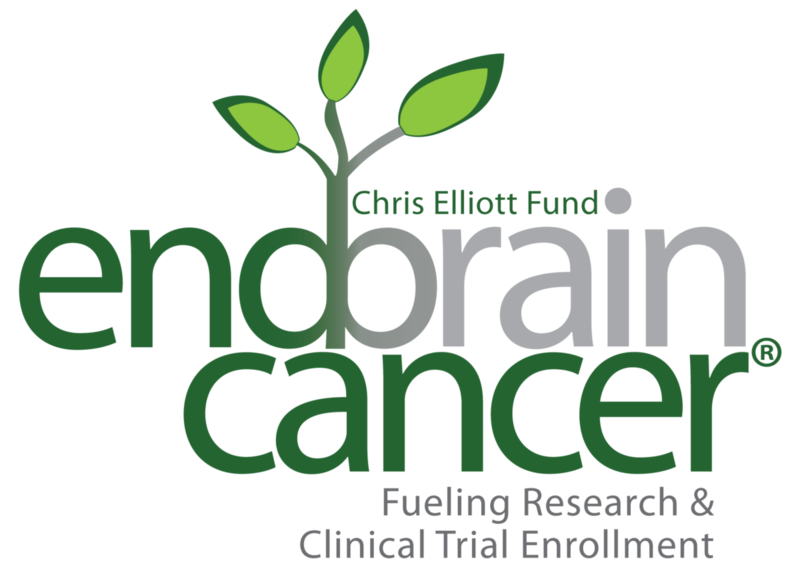 Informing Patients: We provide you with the latest information on Brain Tumor Research, including free publications from Chris Elliott Fund and other Brain Tumor related organizations. Empowering You to Access the Best Specialists: We Provide patients and caregivers the educational materials and questions to ask of their doctors to make sure they are being seen by a top specialist as well as what to demand from their neuro-surgeon, pathologist, radiologist and neuro-oncologist/Oncologist in order to be eligible for advanced treatments, clinical trials, DNA sequencing, genomic profiling, MGMT testing as well as protein testing. All this data supports research but with top specialists, this data helps the specialist identify the treatment option that the patient is most likely to respond to = Personalized Medicine based on the molecular profile of the tumor + makes Immunotherapy, Vaccines and other clinical trials available to P/C. Helping You Become a Rockstar Advocate: We will walk with you as you yourself advocate for your own health and treatment. It can be a huge challenge to advocate for your own treatment with medical professionals. We are here to equip you to do just that. Helping You Work with Insurance: We know how to work with your insurance. We will work on your behalf with insurance companies as well as partner with other advocacy organizations, such as Patient Advocate Foundation and Cancer Legal Resource Center, to meet your needs.